400 years of History are waiting for you. The ruins of Naegi Castle are quite popular among the young ladies because it is known as a power spot. Some of them are also History fans. Most of them rent an assisted bike at Daiso close to the station. You pay 1000 yens for 4hours and when you give it back, you get 500 yens back. 400 ans d’histoire vous attendent au Château de Naegi. Les ruines bien mises en valeur sont appréciées des jeunes femmes, fans d’histoire ou à la recherche de “power spot”. Bien que des bus s’arrêtent à 10min à pied du site, beaucoup optent pour le vélo assisté. Vous pouvez le louez pour 1000 yens à Daiso dans la rue en face de la gare, sur le côté gauche. À rendre dans les 4heures max, 500 yens vous seront rendus. 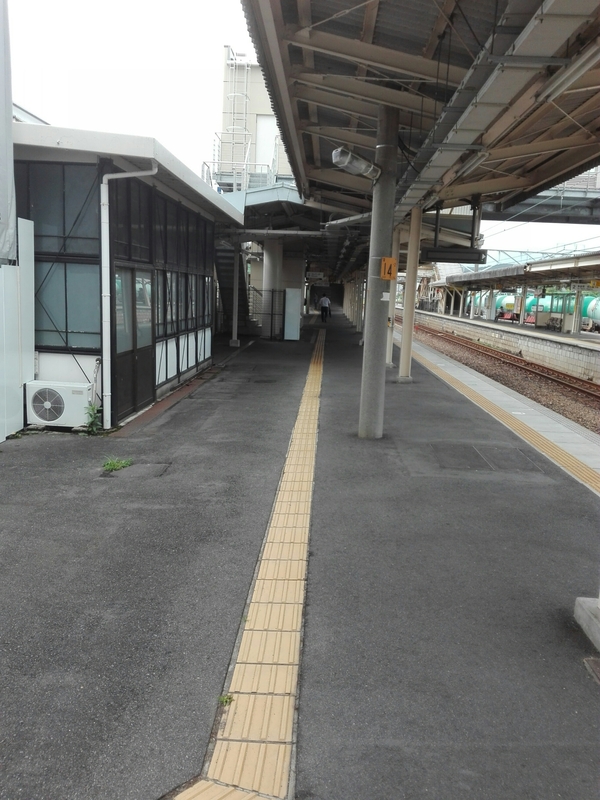 When you arrive on Ena Station it may brme not easy to find the platform to the Akechi Line. The stairs when you go down to the platform 1 are in the background. Plusieurs personnes ont été surprises de ne pas pouvoir louer un voiture avec un permis en anglais ou un permis international. Dans le premier cas seul la langue japonaise est officielle et dans le second cas, il existe plusieurs conventions internationales, et malheureusement celle que la France a choisi n’est pas la même que le Japon (conventions de 1926, 1949 et 1968). Ici la France a ratifié celle de 1968 mais pas le Japon (1949). “Le permis de conduire international délivré en France n’est pas reconnu au Japon. Les Français de passage peuvent conduire avec un permis de conduire français, accompagné d’une traduction en japonais effectuée par la Japan Automobile Federation (JAF), qui dispose d’un bureau dans la capitale et dans toutes les préfectures du Japon (siège à Tokyo : 2-214 Shiba, Minato-ku – tél : +81 3 6833 9100 – site internet). La traduction accompagnée de votre permis vous sera demandé lorsque vous récupérerez la voiture préalablement réservée via Internet (choisissez Nagoya par chez nous). Note : International Driving licence, Inter American Driving Licence, and English written driving licences are not legal in Japan for driving. So you CANNOT rent a car with this. Actually only one International Driving Licence is OK in Japan, so it is better to get a translation of your driving licence from the Japan Automobile Federation (JAF) . 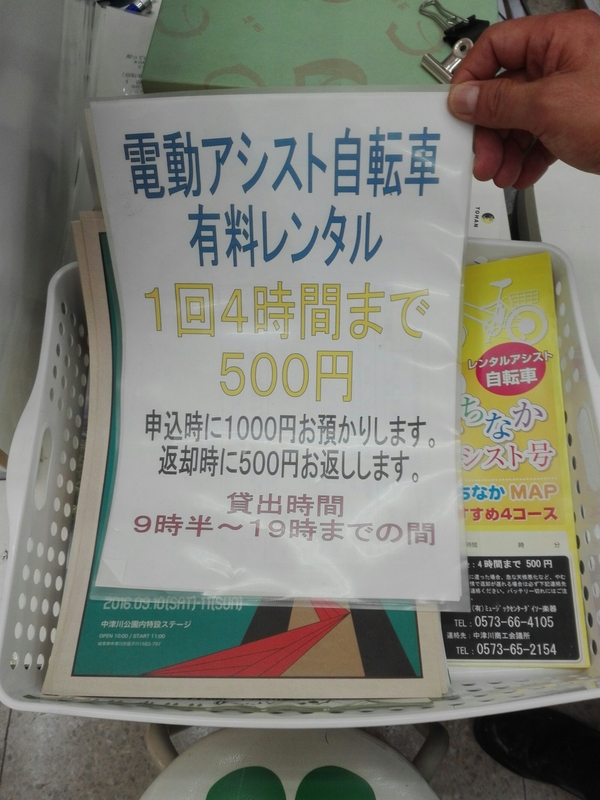 With your original driving licence and the translated document you can pick up your booked car (in Nagoya for example). What did you miss in October ? 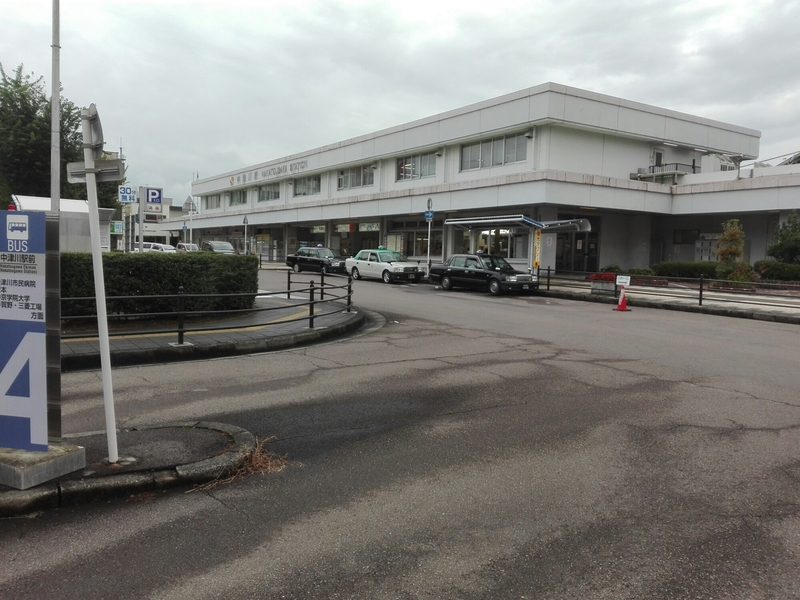 Seki-city is about 1h by the highway on the road to Gifu. There you have the 刃物祭り hamono-matsuri or Blades Festival each October. Even if it may collide with your beloved Oktoberfest, I urge you to get there during this time : you will see the traditional forging technique for katanas or tanto (short blade) used by sacred blacksmiths. But Seki-shi is also the place in Japan for every single blade : razor blade, scissors, cook knife – among the best of the world according to numerous Chefs. – and other cutting devices (Mazak…). That is not a hazard if the German knives maker Zwilling J.A. Henckels holds a factory in Seki ! There is a real know-how – and you know how Japanese love crafting things to the perfection. Si vous admirez la maîtrise des savoir-faire traditionnels, je ne peux que vous recommandez d’aller faire un tour à Seki, ville des objets tranchants. Si un musée est à disposition – avec de belles pièces – il est plus intéressant d’y aller en Octobre lors du hamono matsuri afin d’admirer les forgerons traditionnels affublés des atouts sacrés shinto instillant les kamis ou esprits dans la lame du katana ou sabre japonais. Bref si vous souhaitez ramener quelque chose de tranchant du Japon, c’est là qu’il vous faut y aller. Okay maybe it is more about “things to do in Japan” thing but in our case you can enjoy the real rural and natural perspective of those recommended things. Really close to our guesthouse you enjoy grapes directly in the farmer plantation. In Japan, they call this “budogari” and you generally pay a fee and stay there to eat as much as you want. Note that Japanese tend to avoid eating the skin of the fruits, if the fruits are not treated there is no problem. 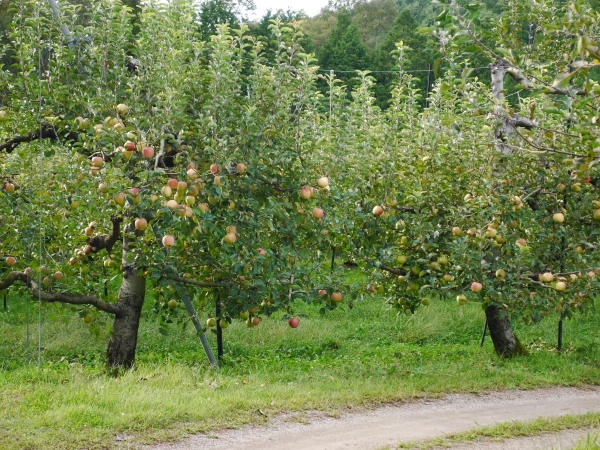 As you can see there are also apples – nice and juicy Fuji apples – and the Japanese pear, nashi. The plantation where you can enjoy them is a little bit farther as you must pass by the grapes yard and walk a little bit more. I will say 30 min from the house. For both locations : get down, take Agi direction, climb the slope, get left and keep on walking on the road. Take care there are sometimes wildboars and small bears around – if you make noise there will be no problem, use the bells that you can find at the Home Center. Chestnuts can also be purchased or found on the roads around, but if you like them just try the local (a little bit expensive) pastry specialty only found during the chestnut season, the famous kurikinton (a link to a maker down to Ena, close to Enakyo). 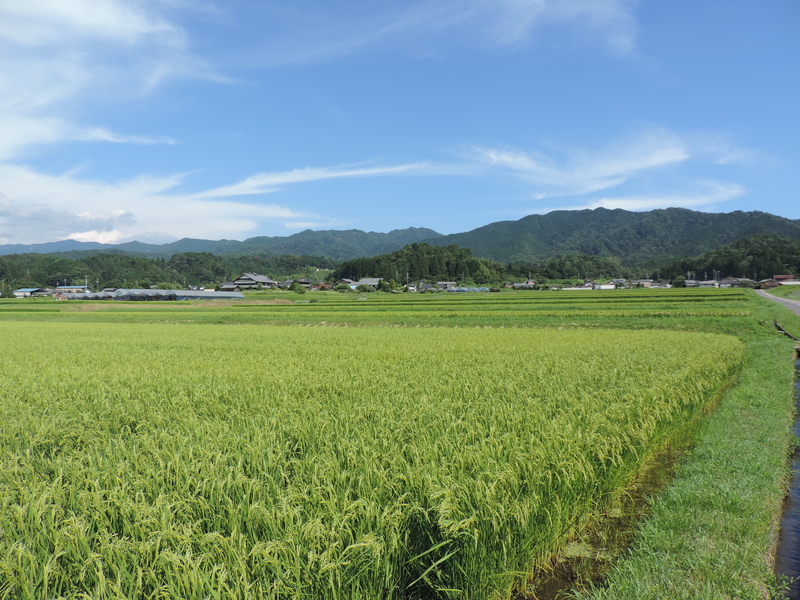 Around Iwamura mountains and hills turn red and orange before the rest of Japan, the paddy fields are harvested – so the scents are very special. The colors of “momiji” are very nice, and you can enjoy them in various spots like on the banks of Enakyo. 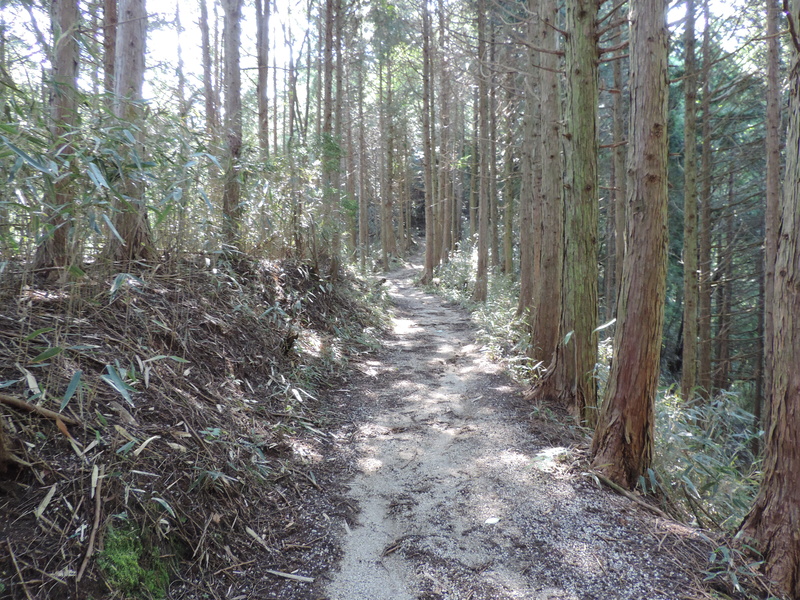 Personally, I prefer hiking for that : Mt Ena and the near Mt Mistumori have nice forest even if the later contains a lot of hinoki or sugi that are evergreen. 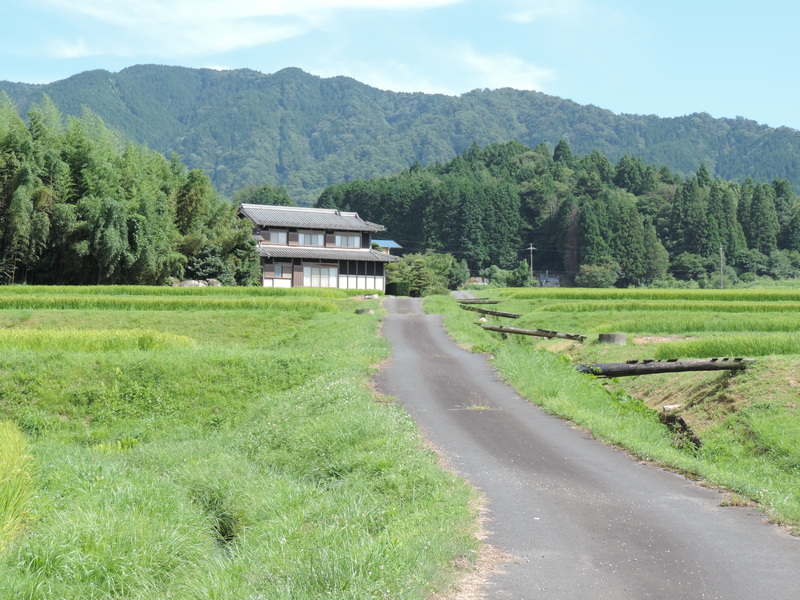 You can also enjoy a nice cycling tour to get the whole picture at your pace, check Nenoue (Né no ué) Highs – about 15-20 min by car – and the Tono Cycling Tour (Tono is for Higashi Mino or East Mino, Mino was the historical region before Gifu and its fusion with the Hida region). Some places offer the possibility to share a moment in the fields during the paddy fields harvest (from September to beginning/mid October). The harvest best moment is the Ena Minojiminori Matsuri late September. The temperature are now below +10 to +15 degrees in the morning, so if you plan to stay with us do not forget some warm clothes ! Where to eat after Tsumago Magome or visiting Ena ? Tsumago Magome is a great tourist spot but it is quite touristic with all the good and bad sides, and the foodies may be disappointed. Ena with the nice climbing spot or the Enakyo scenery – where you can also do some canoe or kayak with Mr. Ito – is more convenient but the main trouble is to find info about the city in English or any other foreign languages, especially about “where to eat”. At the Guesthouse we had a lot of guests that asked us where to eat. So here some good places for different budgets. I know the chef, Tomoharu Fujii, he is a nice guy passionated – once a promising athlete before breaking his Achilleus tendon – about sport and Japanese cuisine. His cuisine is quite traditional – Kyoto style ? – but he brings his own touch and do not hesitate to change menus according to the fresh ingredients new arrivals. It is hard to eat twice the same meal with him! Gosechie focuses on the seasonal products and the real flavors of the ingredients – that are sourced in Japan for 90% of them. For lunch prices start from 5000 Yens and go up to 15000 Yens for the menus – if you ask fugu or other rare and precious ingredients, it can be far more. For dinner, courses start from 10000 Yens. It really worth the price in my opinion – as I was once treated to a famous Kyoto restaurant and I cannot tell the difference. Maybe only the experienced gourmets are able to tell it ! 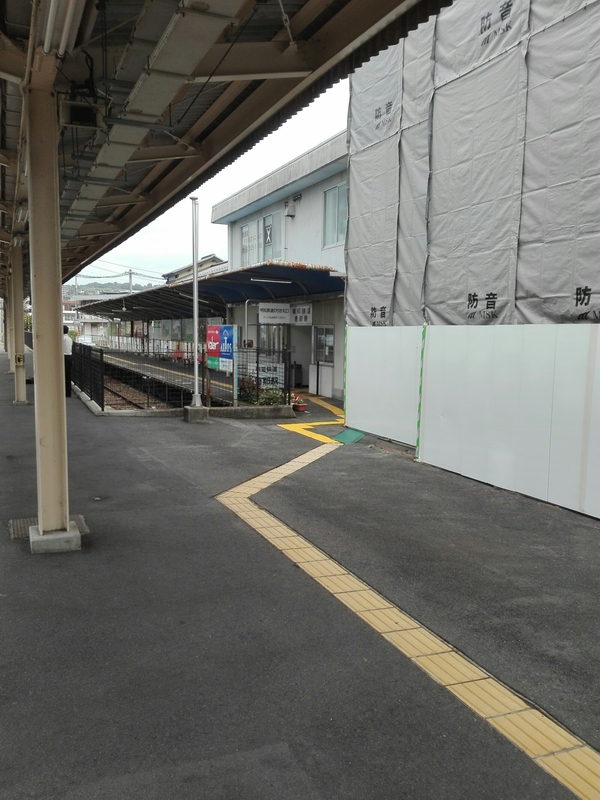 From the Guesthouse, take the train form Iibama Station to Ena Station. 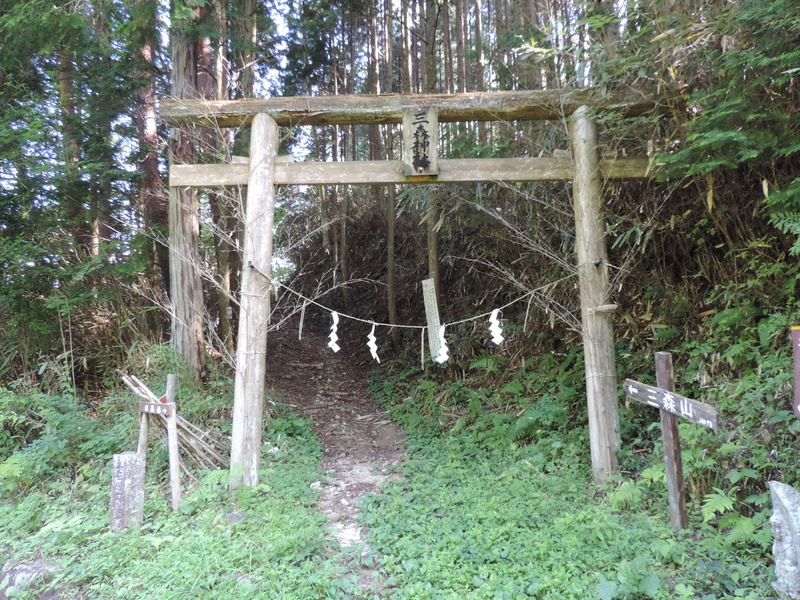 Walk about 15 min to Gin No Mori. You have a small budget but you want to enjoy a good and simple lunch ? Maybe you should head to Iwamura’s best restaurant – for me ! – Mitsuba. Udon specialist, nice place to have few drinks, you can have a lunch for less than 1000 Yens and a dinner for 1100 Yens. Easy to go by walk from the Guesthouse (around 15-20 min). Maybe not the most sophisticated Indian restaurant but I love their nans – and you get some for free with some menus ! They also include free soft drinks – with a local version of lassi. Nepalese staff is really friendly even if a little bit shy at first glance. The access is not convenient if you do not have a car however… but if you have a tight budget and some will, then you will be able to enjoy a meal for around 1000 Yens. Hungry after the ride in the train ? 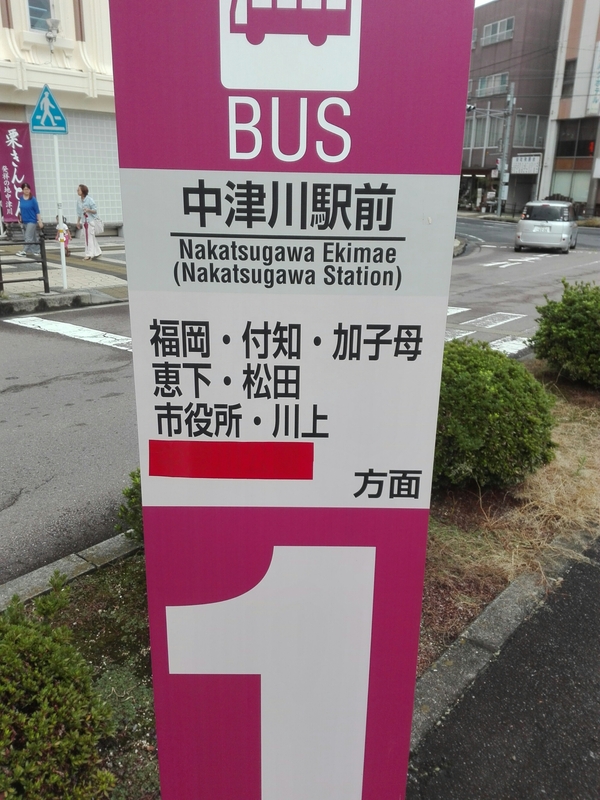 Go for Swing in front of Ena station ! Have a drink at night in Iwamura? Go for Karin and its nice obachan – just do not forget to pay as it is not so cheap ! There is karaoke with a lot foreign songs. Want to eat some nice sweets? I recommend personally Kankaraya and its delicious kankara mochi. The 3 main flavors are kinako = soja bean powder , anko = fresh red bean paste, goma sato = sesame and sugar, my favorite. It is great with a green tea. Other sweet specialties are goheimochi (like in Mihara) and castella (several shops). 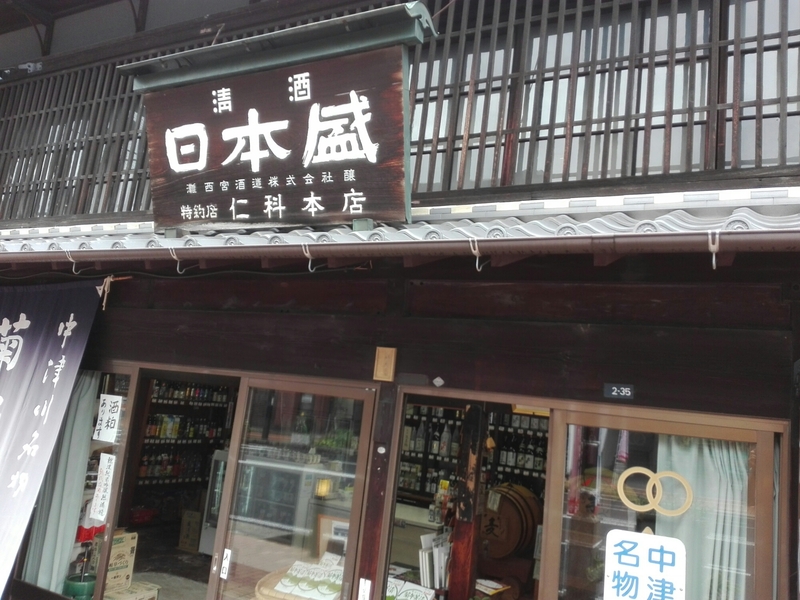 You can also try a local smoked cheese, hebo (vespae larva seasoned with sugar and soy sauce), or the local sake (rice wine) of Onna Joshuu (Lady of the Castle) up to the main street. One special dish of Ena is “keichan”, chicken cooked with cabbage (very good). Not too far Ena station you can eat keichan and other chicken specialties at Chicken House (map). 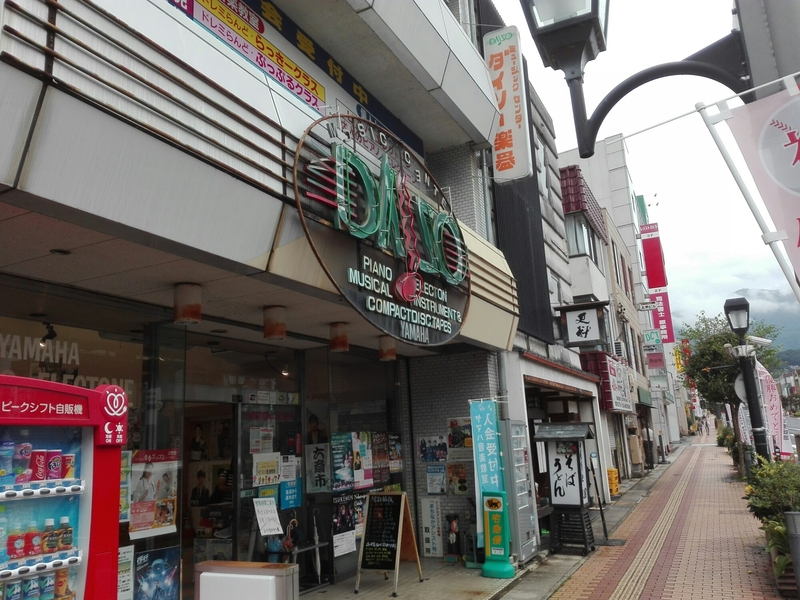 There is a second store in Nakatsugawa, easy to reach from Nakatsugawa railway station.